Full disclosure. 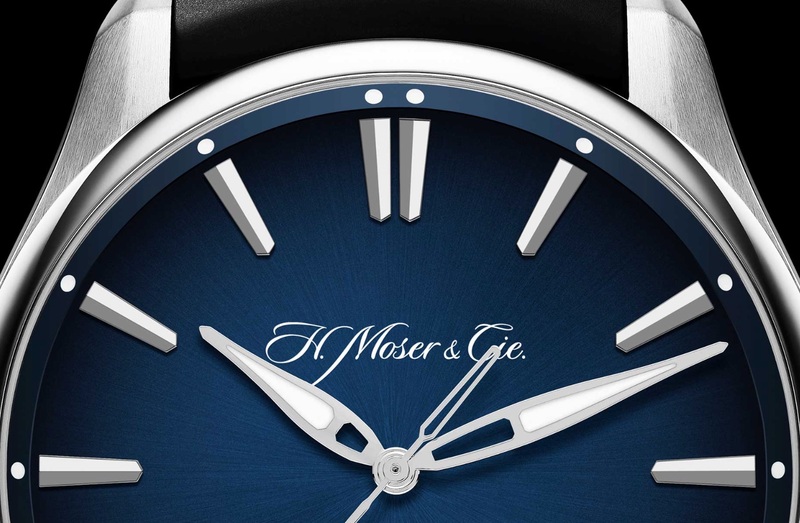 Earlier this year I bought an H. Moser & Cie Pioneer in steel with a blue dial. So the brand’s recent anti-campaign called ‘The Pioneer Chronicles’, which is, in actuality, as much about calling B.S on Swiss watch marketing departments as it is about the watch itself, was well and truly after the fact. What were my reasons then, if not inspired by a campaign that has basically sent the message that #realtalk is to be the ongoing lingua franca from the Schaffhausen-based brand? I will save that confessional for another story. Today, I want to share with you some options of other things you could buy for around 20 grand Aussie (or about 13k USD) that weren’t to hand when I was in the decision-making zone. Wonderfully, they were sourced by Moser. The list was published as part of the ‘Pioneer Chronicles’ and it exemplifies the way the brand are going about it – a patented, potent mix of unvarnished straight talk, cheekiness and in this case, practicality. I mean, a Pioneer in steel, or three weeks at the Bellagio in Vegas? The answers don’t always write themselves. 1.59 Bitcoins. At least that’s the case as I’m writing this. Who knows? In the next five minutes, the crypto-currency market could undergo hyperinflation, see massive sell-offs and maybe even make you a whole nickel in profit at the end of the day. A metre squared of floorspace in London’s Notting Hill. Perfect for entertaining. 1572 packs of cigarettes. If you’re a pack a day smoker, that’ll have you covered for the next four years. 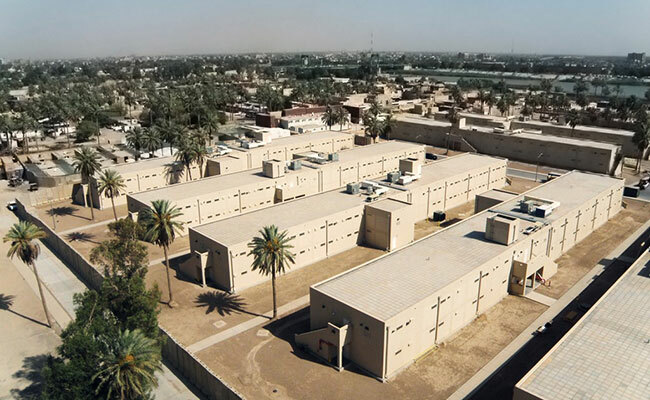 An acre of land just outside of Baghdad. Come to think of it, that tiny square of carpet in Notting Hill is looking quite good right now. A two-minute speech by Barack Obama. No evidence to hand of how much Trump it would buy you. A jet ski. But do you really want to be that guy? 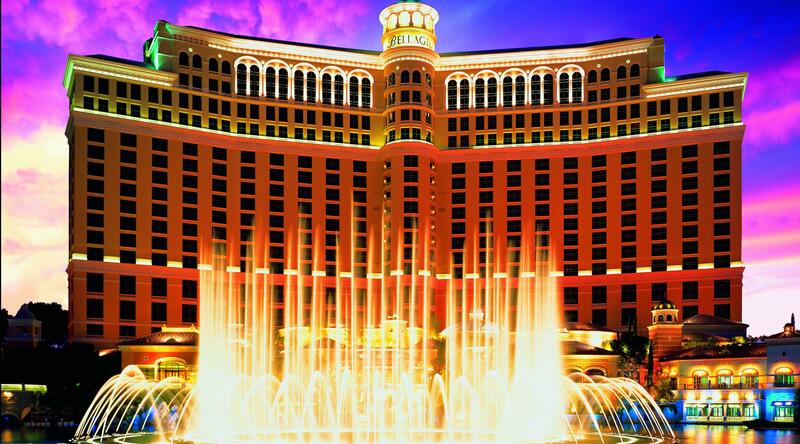 Three weeks at the Bellagio in Las Vegas. Has anyone ever returned alive and well from a three-week vacation in Vegas? Asking for a friend. The price of a hair transplant. Buy a Pioneer and you won’t have to fool anyone. For more Moser fun, go on the journey with them as they try to find the perfect concept to launch the Pioneer collection in these two videos, with one still to come.